International School Meals Day (ISMD) 2019 has launched. This year's theme is 'Who makes my meal?'. The date of ISMD 2019 is Thursday 14 March. This year’s theme encourages pupils to think about their favourite food; learning where it comes from and who provides it. Schools are invited to share their activity via the written word, drawings or photographs, and good practice will be showcased on the ISMD website. 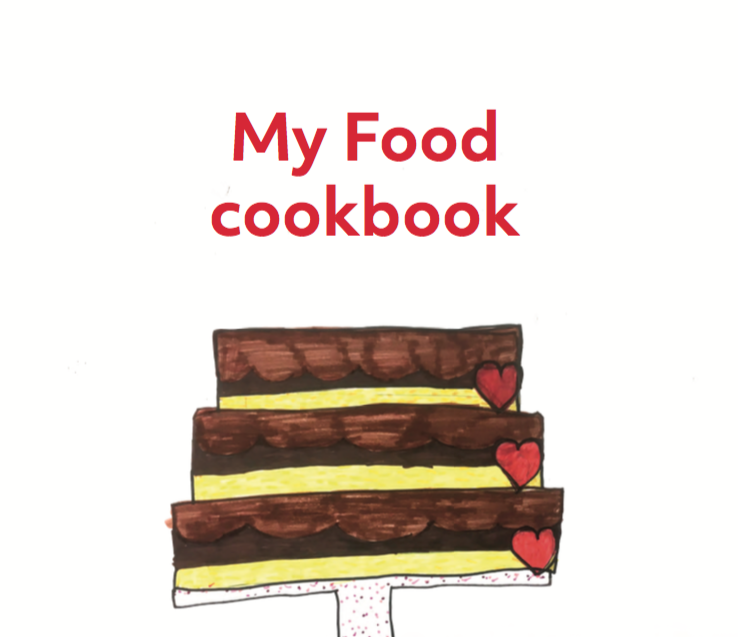 Inspiration can also be found in the ISMD 2018 international cookbook, which features competition-winning recipes from children and young people across the world.